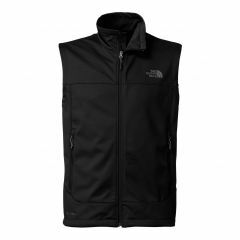 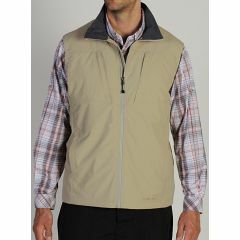 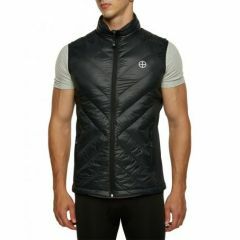 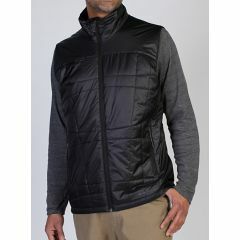 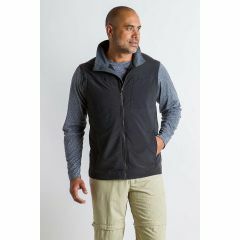 Vests add versatility to your travel wardrobe. 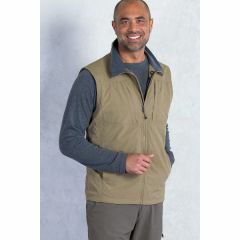 You can pair them with a T shirt when it's not cold but you want to use the pockets or a warm pullover when the weather gets cool. 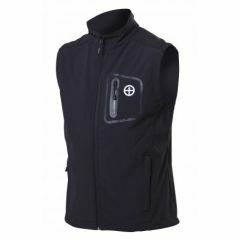 They can keep you warm under your waterproof and windproof outer layer on those cold and wet days. 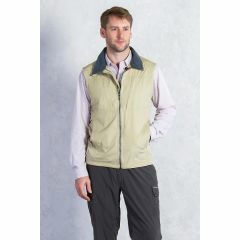 Exofficio offers different weight fabrics, both with lots of pockets. 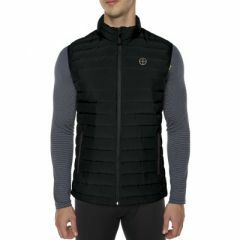 The North Face and Vigilante brands offer down insulation, fleece and windstopper styles.